Khan tiger cream gel and Khan tiger massage cream gel contain essential oils of eucalyptus and clove, as well as menthol, camphor and methyl salicylate, active ingredients that are traditionally used to help with chronic degenerative diseases of joints and muscles. 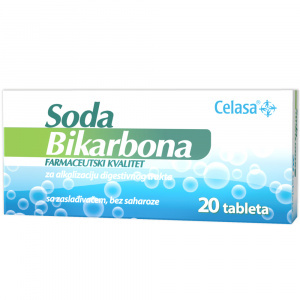 They are recommended for application in rheumatic discomforts, lumbago, neuralgia and stiffness, as well as sprains and strains which happen during sport or recreational activities. 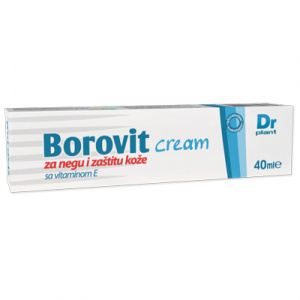 In order to achieve maximum effect of each individual ingredient, it is recommended to massage the inflamed region. Local heating of the painful site combined with massage, results in gradual decrease in muscle tension, thereby increasing blood circulation and achieving better metabolism in the body. 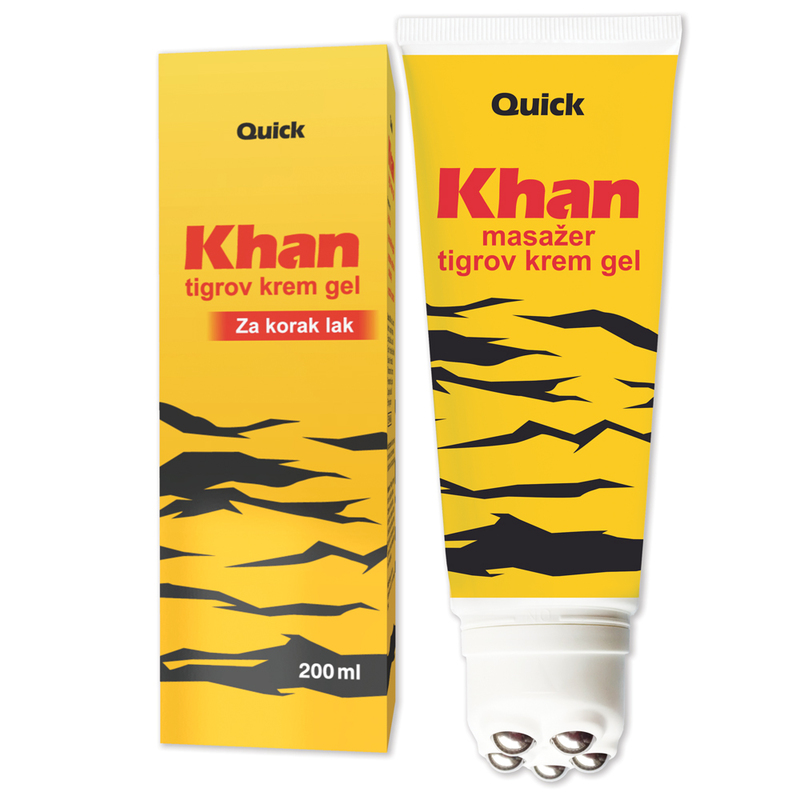 This is what Khan tiger massage cream gel is intended for, to achieve potentiation effects, significantly more distinct blood circulation and lymph flow, and therefore speed up the recovery process. Thanks to the creamy gel substrate, Khan tiger cream gel and Khan tiger massage cream gel can be applied and spread easily onto all parts of the body, including hairy and exposed parts, leaving no greasy marks. 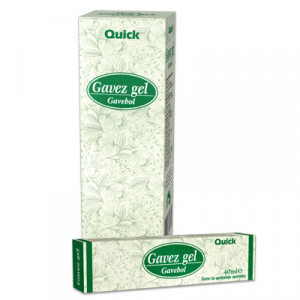 The products are composed of essential oils of eucalyptus and clove, as well as menthol and camphor, active ingredients used for local relief of pain in chronic degenerative diseases of joints and muscles. Thanks to good absorption through skin and high concentration of acting components on the target site, Khan tiger cream gel and Khan tiger massage cream gel soothe inflammation, enhance local circulation at the site of application, whereby providing a pleasant feeling of warmth and relaxation of muscles. 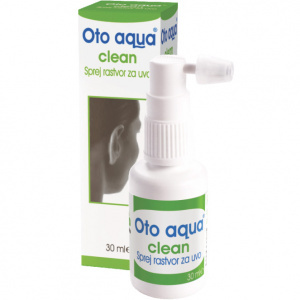 Essential oil of clove acts as a natural local anaesthetic that helps relieve the pain and overall efficiency of the preparation in discomforts which are accompanied with inflammation of tissues.